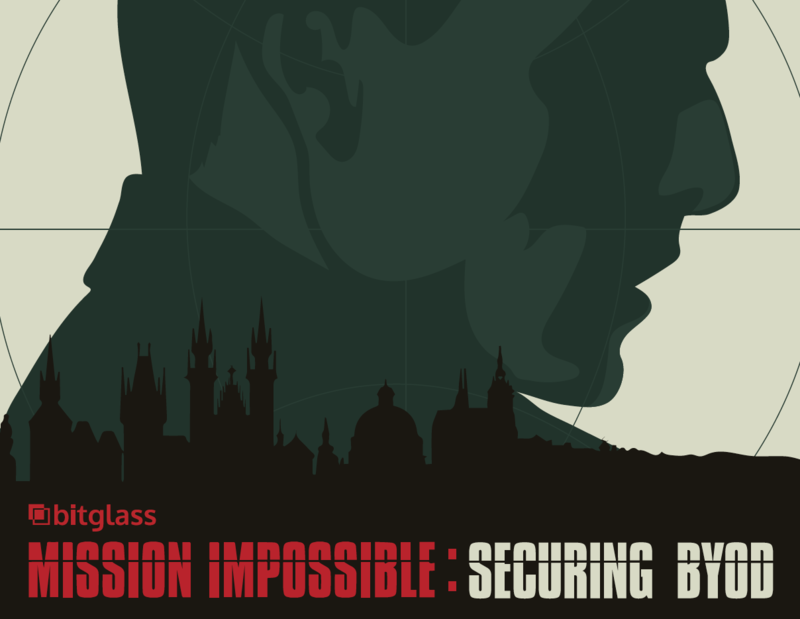 In Mission Impossible: Securing BYOD, Bitglass surveyed enterprise IT experts across a variety of industries. The resulting findings detail the state of bring your own device (BYOD) and mobile security within the modern enterprise. Download the report to learn about the rise of BYOD, the tools organizations are using, and much more.